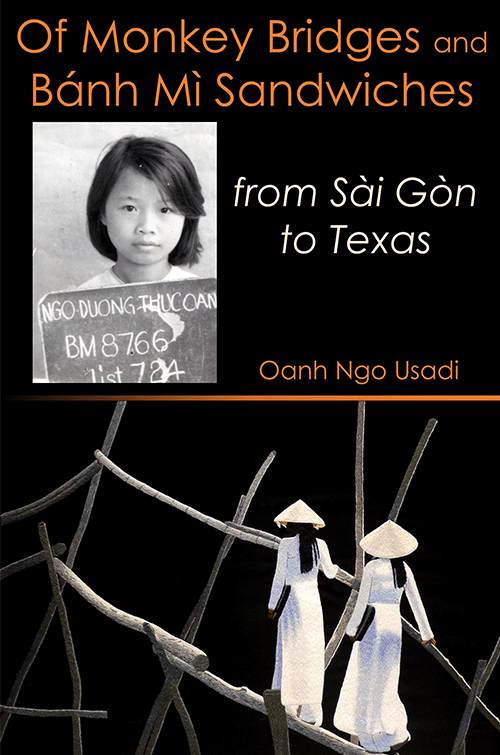 Oanh Ngo Usadi was born in Sài Gòn but grew up in an orchard in the Mekong Delta, where her family was exiled after the war. 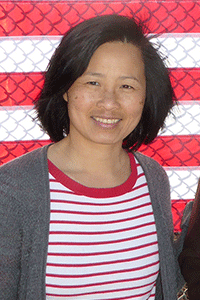 When she was eleven, the family escaped Việt Nam as part of the mass exodus of boat refugees. In 1984, they settled in a small Texas town where her father, the eternal entrepreneur, opened a bánh mì sandwich shop. Oanh’s writings have appeared in the Wall Street Journal, the New York Times, and Forbes. She now lives in New Jersey with her husband and children.